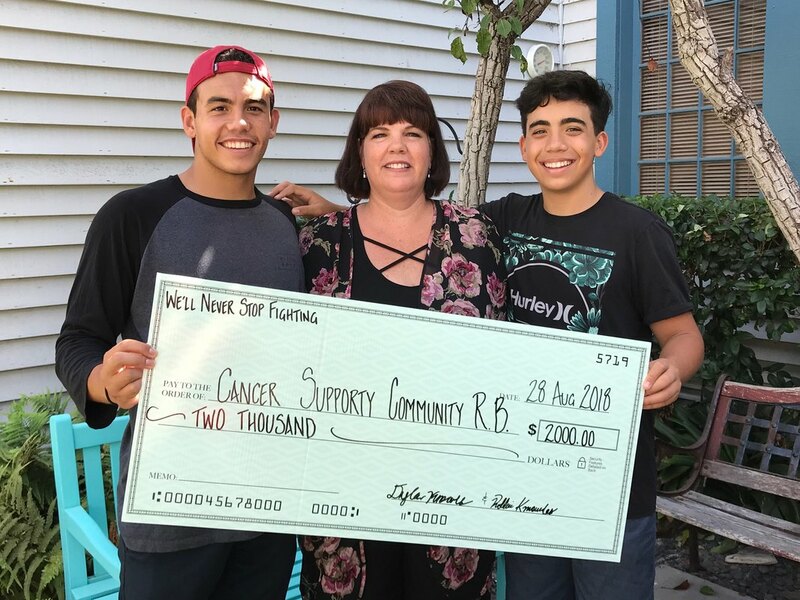 Because of your generosity, we were able to raise $7500 over the summer of 2018. 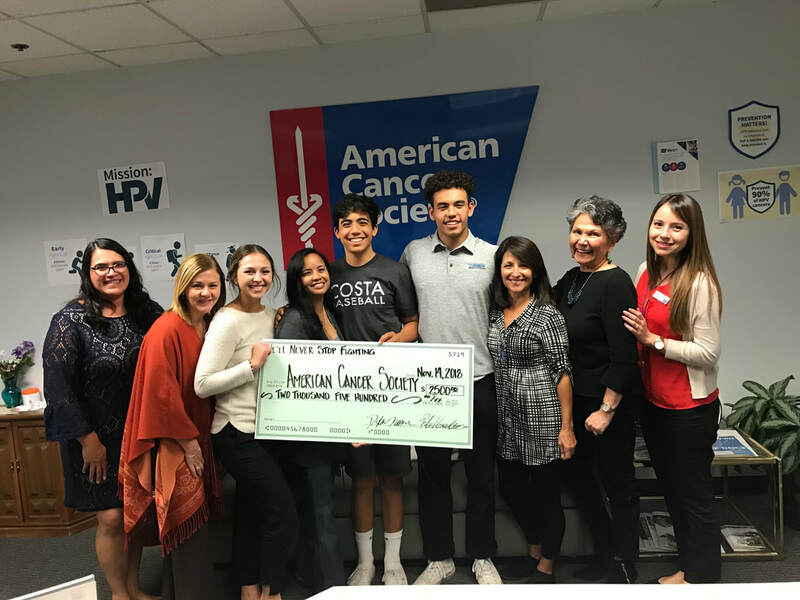 We were excited to donate to great organizations such as The American Cancer Society, Cancer Support Community and some smaller local organizations that do amazing work. Thank you to all those who contributed and made this possible.